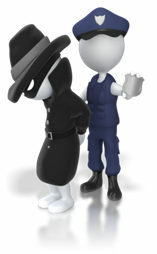 Question: Recently one of my assistant managers decided to delete emails from a couple of business users email accounts. What would be the appropriate course of action to take? I would investigate then fire this person. However, I know if I kept him, he would probably be more loyal in the future, , ,even grateful? First, IT employees deleting any emails of others (especially our clients) should be prohibited unless you make a corporate decision to purge email from time to time, , , such as all email older than 2 years, etc. as decided by a senior management committee that represents users, senior management and IT. Second, you probably want to find out why the employee deleted the email messages. It could be he thought this was not only appropriate but needed for a valid reason. He may even have deleted the messages as a request of the client. There could be many valid reasons, , , you need to understand the reasoning behind it. Third, unless the act was for something illegal or unethical, I would never fire the employee for a first offense. Even then, you may not want to take such harsh action if you think the employee was possibly not aware his action was improper. However, depending upon the circumstances surrounding the email deletions, I would certainly coach and council the employee and make it clear this type of act will have serious consequences in the future, , , and be sure to spell out what those consequences are. Quite often, an employee isn’t completely aware that his actions are improper, especially if a client has requested it. The key here is to get underneath the issue to determine why email messages were deleted and take appropriate action based upon what you learn. There are a few issues that would warrant terminating an emp0loyee on the first offense, but they are few and far between from my experience. I try to always give the person the benefit of the doubt when facing questionable situations, , , whether it is an employee, a client, or a senior manager I work for. People make mistakes, , , all of us do. It’s important that a company develops managers who are supportive and help minimize these type of mistakes. More importantly though it’s important for the company to have a culture where people aren’t threatened every time they make a mistake and see management focused to support them and help them succeed. Management is about coaching, , , it requires continuous coaching and reinforcement to get the results you want as well as the behavior you expect from your team. What would you do in this case? I’m interested in your perspective and thoughts! You can add a Reply in the box below. First, I never had really thought about “must have tools” for every IT manager. I had always just focused on individual tools or my entire IT Manager ToolKit. 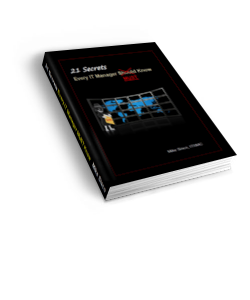 Second, if we really mean “every IT manager should have them”, then we should create an opportunity so every IT manager can access them, , , so we have, , , read on. Third, when I tried to identify a Top 10 List, I couldn’t narrow it down to just 10. 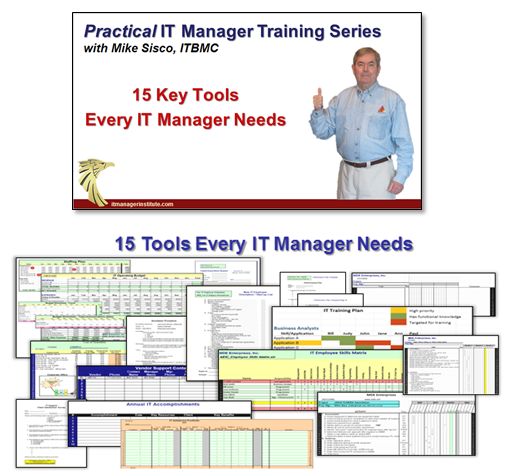 There are 15 IT manager tools in my IT Manager ToolKit that every IT manager needs and should have. Let’s start with the list and follow with a short description of each tool and my reasons as to why you need it. Every tool can be customized to fit your specific needs and each tool includes instructions to help you use it. DOWNLOAD MY TOP 15 TOOLS FOR FREE! One of the first things you want to do in an IT organization is to conduct an IT assessment. 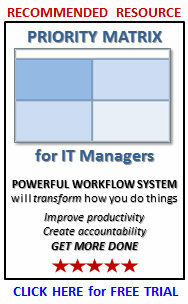 A key component of this discovery process is to determine the capability and capacity of your IT staff. 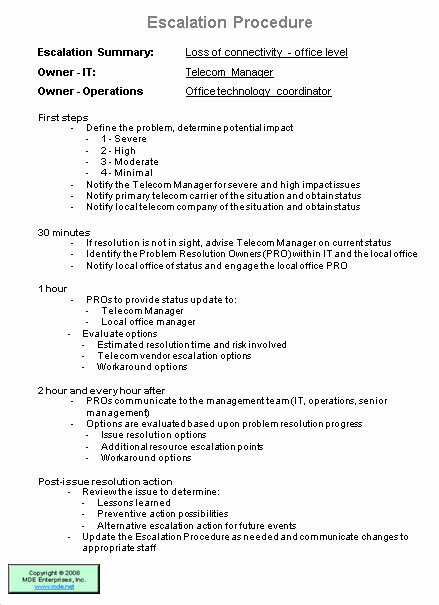 In other words, what can you do and how much can you do in terms of providing IT support. This simple tool helps you quantify the skills you have and quickly identify the skill gaps that exist so you can prioritize training and education for your team. You can modify it to assess any level of skill you want; use it to quantify both technical and non-technical skills. Learn more. Training and education is one of the top motivators for IT employees. It always ranks in the Top 3 reasons employees stay with their company so it’s important to have a strong focus on employee development. Eliminate knowledge silos and develop depth in your organization with a focused employee training plan when you quantify and prioritize training with this tool. It’s important to help a new employee get started so he or she can become productive quickly. It also has morale implications with your IT team as well as with your new employee that you may not realize. 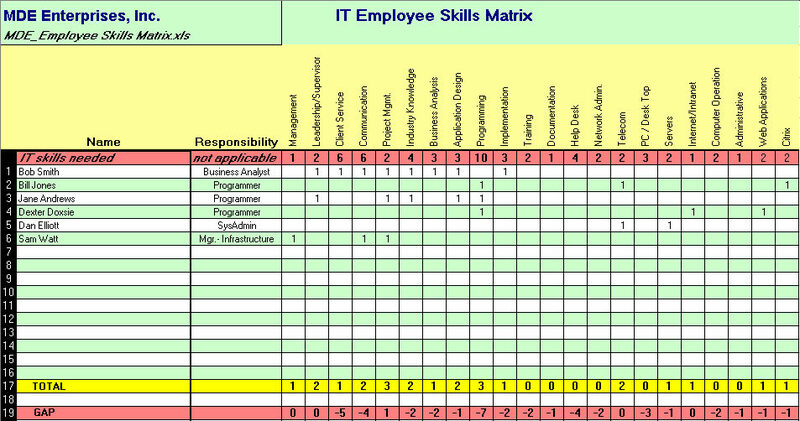 IT employees have a strong need to know what it takes to be successful and they want to know if they are. 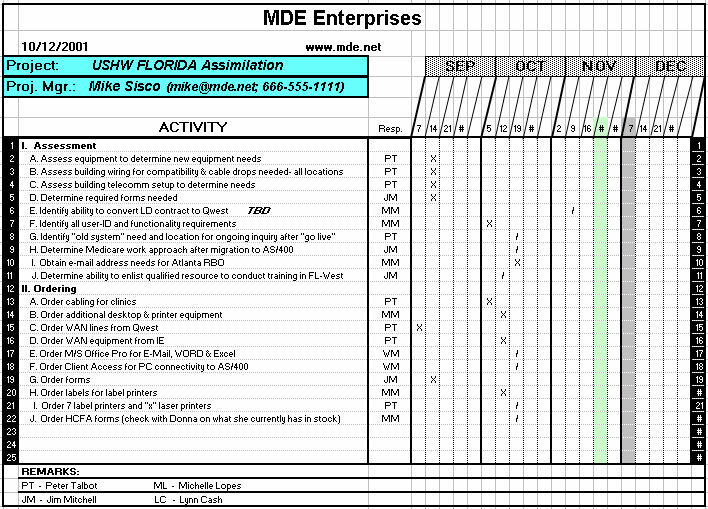 Employee performance planning and review time is some of the highest quality time you have with your employees. The key to gaining IT credibility is delivering projects successfully. 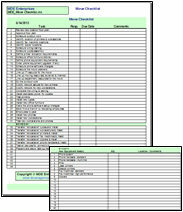 You need project schedules to help you manage the project team and complete the tasks on time. Sooner or later you are going to convert one of your systems to a new platform. 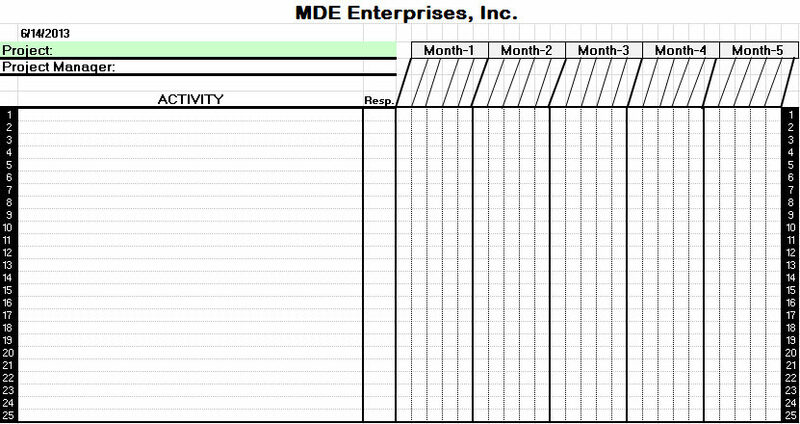 This project schedule template provides a generic list of tasks you can use to get started quickly. There is going to be a time when a department of your company needs to relocate. I’ve been in situations where it seemed like someone was moving every week. Nothing hurts IT credibility more than when these relocations go poorly. 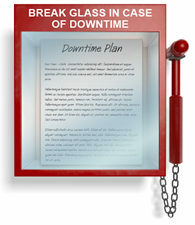 There are events that take place when you need to escalate IT support to a higher level such as a remote office losing connectivity, a data interface goes down, or a server crash. 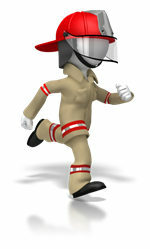 Developing practical escalation procedures puts you ahead of the game when these problems occur and positions your organization to be highly responsive. 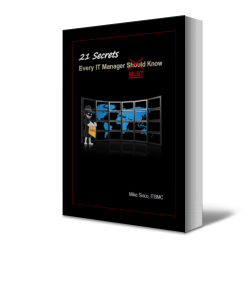 No one knows what the IT organization is accomplishing if you don’t tell them. 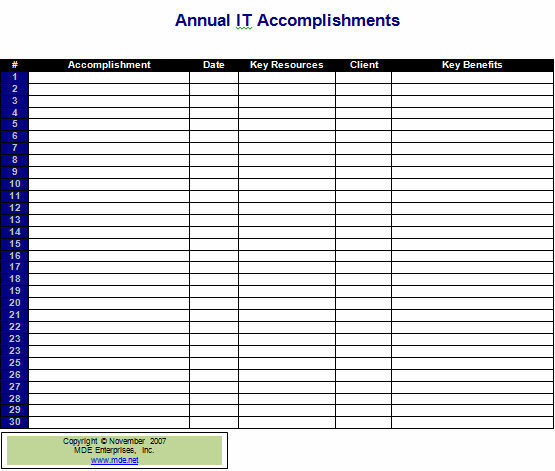 I was shocked when assembling data for an annual IT Kickoff. We had accomplished so much more than I realized. Early in my career an unhappy client intimidated me. Maybe that’s happened to you. 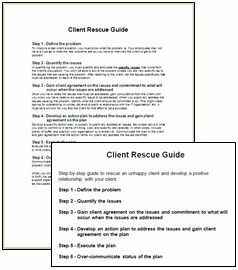 Over the years I learned that a “problem client” is simply an opportunity in disguise. Senior managers don’t understand technology nor want to, but you have to gain their approval to fund many technical projects that are necessary for the company. This can be especially difficult when trying to discuss infrastructure projects, , , executives don’t get “routers and switches”. 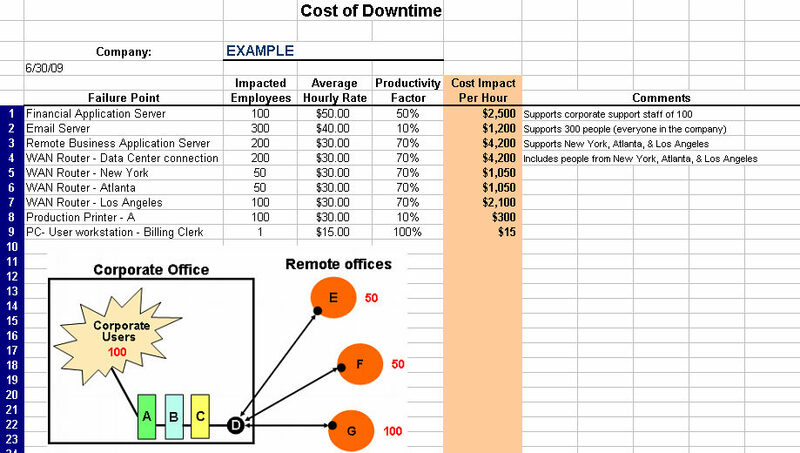 A tool that can help you is to educate them on the “cost of downtime”. 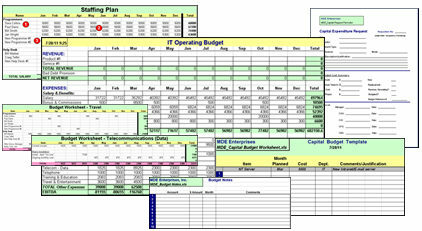 Developing an IT budget should be fairly quick work, but it is a long and tiring process for many IT managers. It was for me too until I developed a few templates to help me in the process. At the end of the day, your client’s perspective of how well your IT organization is performing is your measurement of success. 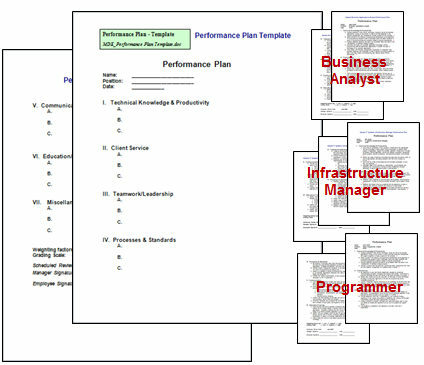 You need to be aware of how they feel about IT performance. 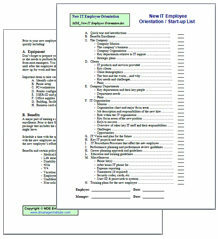 To do this, I use a simple survey like this tool but I don’t send it out and expect to get them completed and returned. Instead, I interview my clients and get much more information. 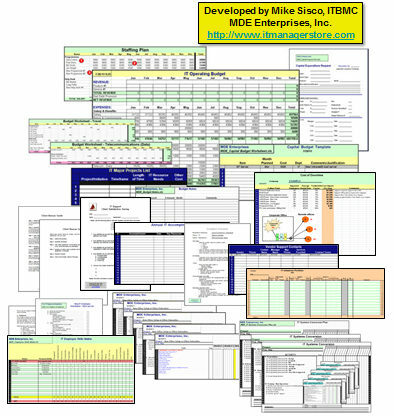 The tools and templates above have helped me significantly, and I hope you receive value in using them. 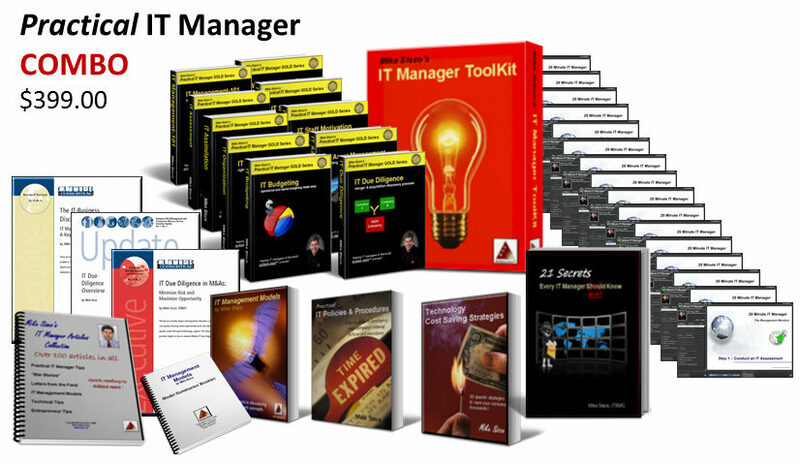 There are over 100 tools and templates in the IT Manager ToolKit. To learn more click here.